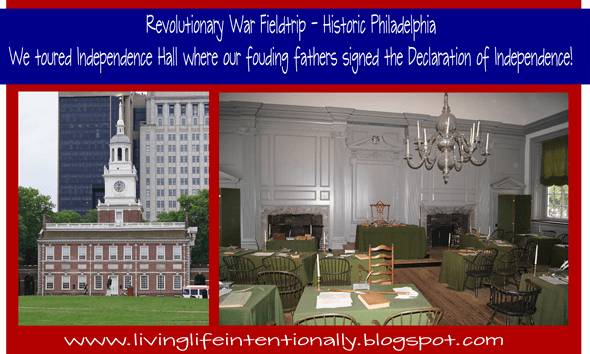 This week in our hands on revolutionary war for kids history unit we learned about the Declaration of Independence for Kids, make our own DIY Spy Cipher, go on a virtual fieldtrip and more. In week 3 of our fun, hands on history unit on the American Revolutionary War we watched episodes 13-22 from the outstanding Liberty Kids video series. We also added this weeks’ events & famous people to our lapbook. 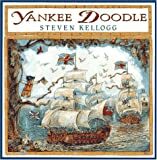 You can download the American Revolutionary War Lapbook at the bottom of the post. Independence Hall which is here our founding fathers signed the Declaration of Independence. 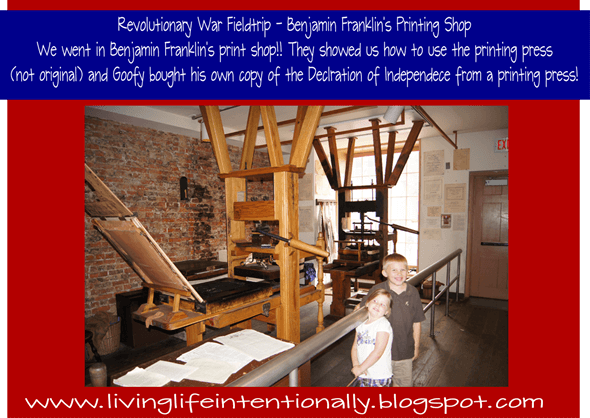 Benjamin Franklin’s print ship in Philadelphia, PA. See a mock up of the printing press and even get your very own copy of the Declaration of Independence made on a real printing press. After crossing the Delaware River you can see the Old Barracks in Trenton. They were built in 1758 to house the British during the French-Indian Wars. 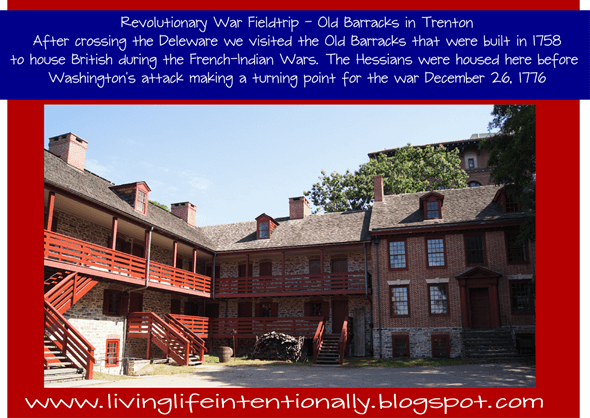 The Hessians were housed here before Washington’s attack making a turning point in the war on December 26, 1776. Betsy Ross may have made the first American flag, we do not know for sure. But we do know the first flag was made June 14, 1777. So the kids & I made our own original American flag. 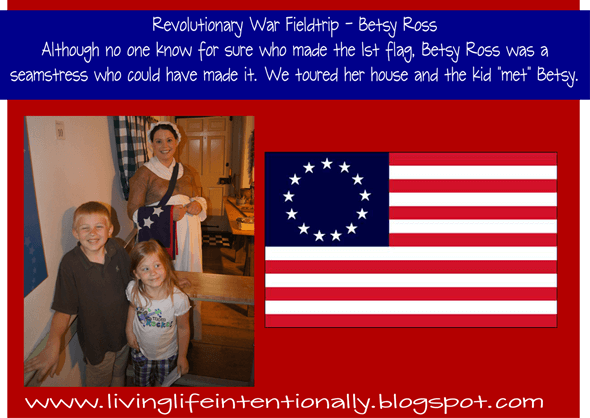 Although no one knows for sure who made the first American flag, Betsy Ross was a seamstress who could have made it. We toured her house and met an actress who told us about life at that time. 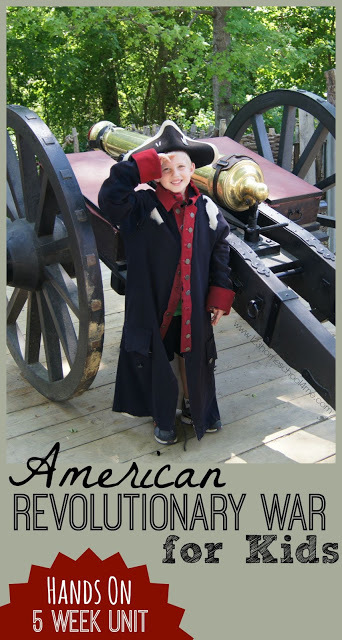 Our activities for the week were fieldtrips (part of our Revolutionary War Road trip). George Washington was the first President of the United States of America (1789-1797). He led the American victory over Great Britain in the American Revolutionary War as commander-in-chief of the Continental Army from 1775 to 1783, and presided over the writing of the Constitution in 1787. 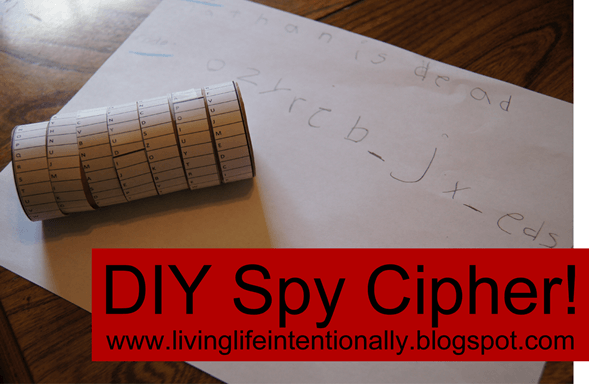 We made our own spy cipher this week! I had seen directions using lots of mayo lids – but we don’t go through that many in a couple years…. so it was time to improvise! I printed off strips with each letter of the alphabet, next sheet all letters in a different order, and continued until I had 7 strips (this is easy to do in Excel). Then I taped them around a toilet paper roll (we always have lots of those!) To make the code find the first letter of the word and use the letter below it. Continue until you have the word spelled. Then use an underscore and start at the beginning for the next word. Goofy was amused the message looked like gibberish! Remember, this only works if you & the person receiving the message both have the same cipher! Paine was an English American author, pamphleteer, radical, inventor, intellectual, revolutionary, and one of the Founding Fathers of the United States. His principal contributions were the powerful, widely read pamphlet Common Sense (1776), the all-time best-selling American book that advocated colonial America’s independence from the Kingdom of Great Britain. Alexander Hamilton was a Founding Father, soldier, economist, political philosopher, one of America’s first constitutional lawyers and the first United States Secretary of the Treasury. As Treasurer he established a national bank, a system of tariffs, and friendly trade relations with Britain. We practiced drilling to become our own army. Lafayette was a French aristocrat & military officer who served as a major-general in the Continental Army under George Washington during the Revolutionary War. He returned to France to negotiate an increase in French support. On his return, he blocked troops led by Cornwallis at Yorktown while the armies of Washington prepared for battle against the British. We also added this weeks’ events & famous people to our lapbook. You can download the American Revolutionary Lapbook here. American Revolutionary War #4 – Freedom at last!